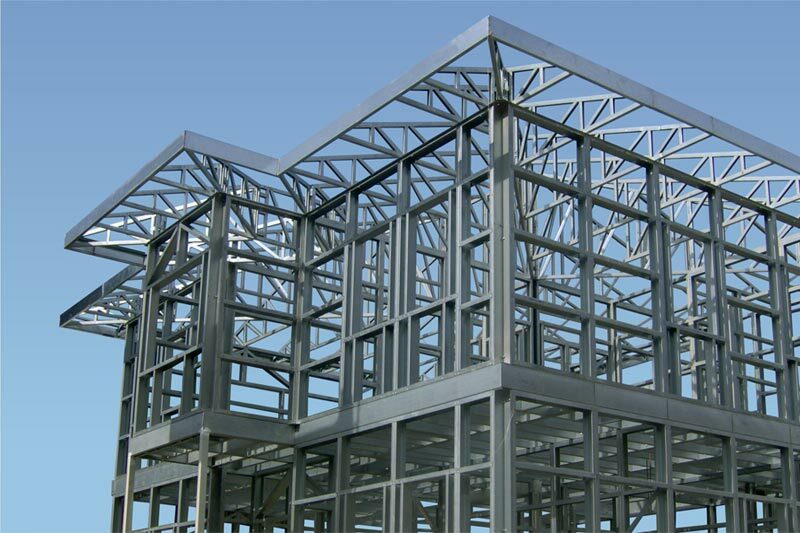 ♦ Steel structures are more durable system for earthquake by reason of flexibility feature. «» To reach the same strength is harder for concerete structures, it costs more and so risky because of weight. ♦The members of steel structure is produced as confirming to standarts of dimensions on workshop conditions. Self-expected earthquake and calculated behavior they show, in the static calculation of the margin of error is very low. ♦ It is easy control of steel structure materials, there is no risk to steal material hidden in concrete. Deviations in quality due to application errors, iron and concrete in reinforced concrete structures is much higher. Our Company Philosophy: To be a strong group with team spirit in every respect that can carry on project management, service to both starting of design process of building& structures and after construction. Our Mission: Besides building constructions that have high added value in social and environmental awareness, using the technology brilliantly to increase the welfare level of the society.